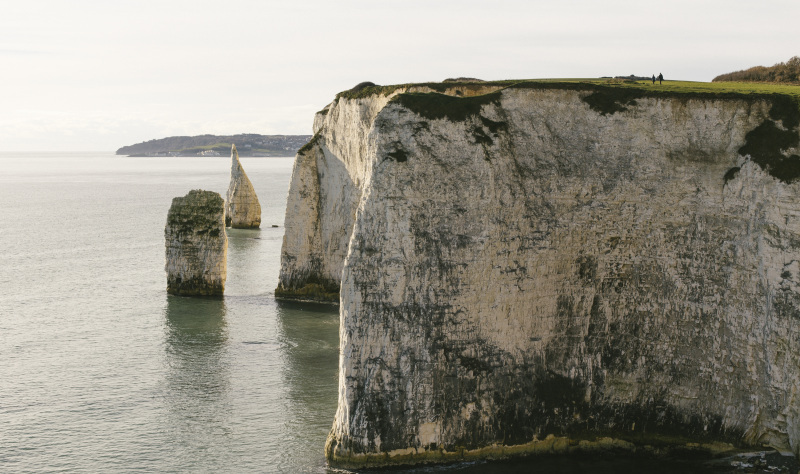 This world heritage coastline features some the country’s most iconic coastal landmarks including Durdle Door and Lulworth Cove. 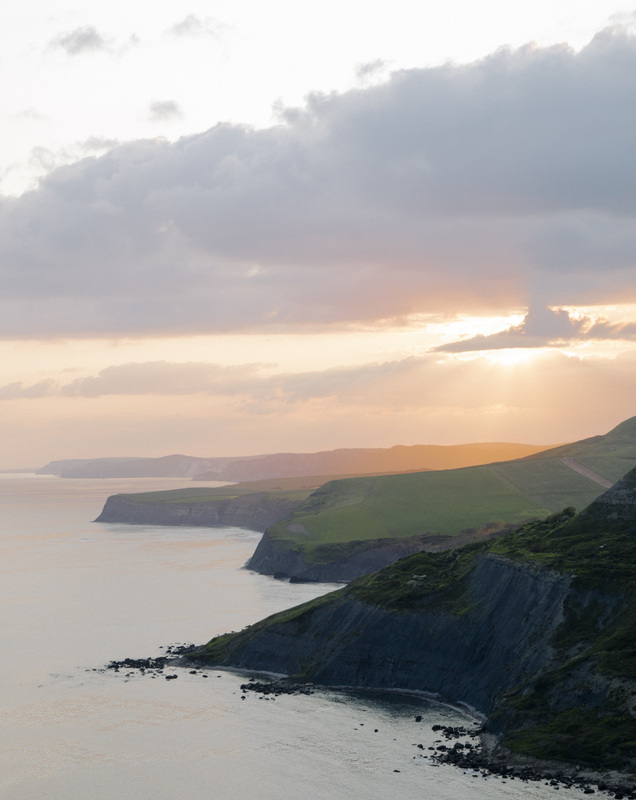 The Jurassic Coast is England’s only natural World Heritage Site and features rocks and fossils dating back 185 million years, but this unspoilt coastline also offers unmissable natural features such as Chesil Beach. You’ll find a rich variety of food, pretty coastal towns, castles and scenic coastal paths. As well as a rich variety of natural features, this coastline is dotted with quaint towns like Swanage, Lyme Regis, Sidmouth and at the far end of the World Heritage Site, the coastal resort of Exmouth. The gently rolling Dorset countryside offers a relaxed, slower pace of life. Visit ruined castles and forts like Corfe or Lulworth, stately homes like Athelhampton or Kingston Lacy or head to one of the many sandy beaches like Bournemouth, Studland or Weymouth. The resorts of Bournemouth and Poole offer ten miles of sandy beaches, excellent accommodation, a wide choice of night-life and restaurants as well as a busy programme of events and festivals. 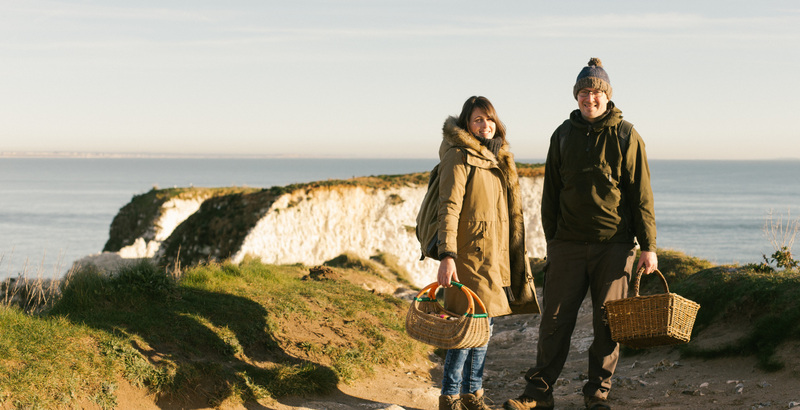 If you’re after a taste of Dorset food, you won’t be disappointed with a good variety of restaurants, cafés and pubs that use local ingredients. Sample wine at a nearby vineyard, enjoy a pint from a local brewery and tuck into succulent, locally-caught seafood. 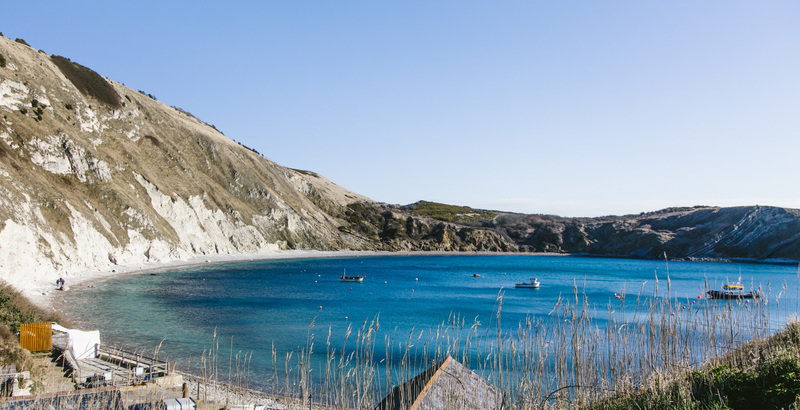 With water sports, coastal trails, thatched cottage villages and a 200-million year-old history, the Jurassic Coast is second to none. Discover the highlights of the South coast on this 5-day itinerary. Direct flights from Holland, Germany and France to Southampton. Two trains per hour to Bournemouth (travel time 2 hours) and Weymouth (travel time 3 hours) from central London.  Daily ferries to Poole and Portsmouth from France (3 - 6 hours). 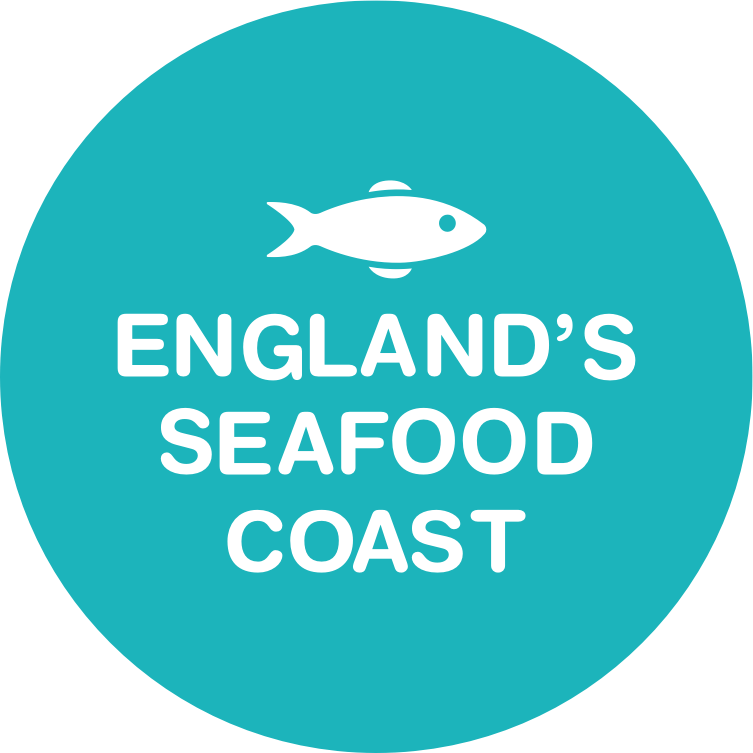 Eat the freshest fish caught by small, sustainable day boats, including sand eels, a local delicacy only available in Teignmouth and Shaldon. 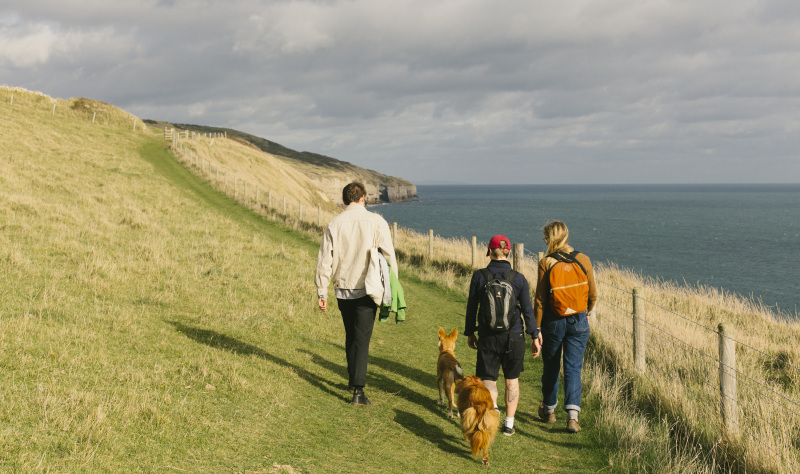 Relax as you enjoy great seafood with fantastic views along Dorset and Devon's coastline. 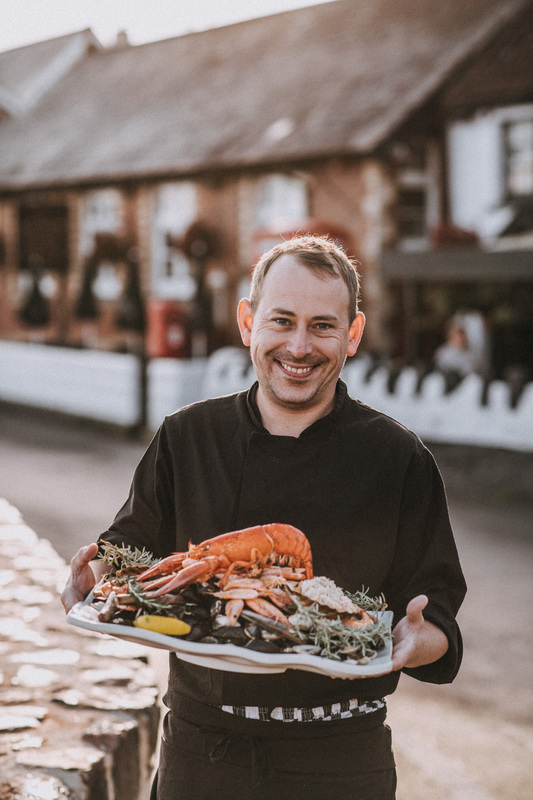 Visit the Dorset Seafood Festival in July and explore market stalls around the historic harbour of Weymouth, sampling seafood with a glass of champagne in your hand, and watch demonstrations by some of England's top seafood chefs.